At the time of writing, all seats in the House of Representatives have been declared, except for Herbert (Queensland). In Hindmarsh (South Australia) the result is considered close and could be open to challenge. There are currently only 16 votes differences in Herbert between the two candidates, after preferences have been taken into account. 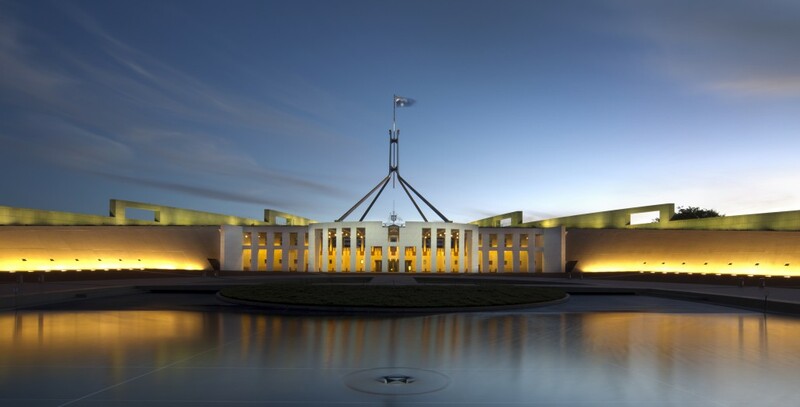 Whatever the result in Herbert – with the Liberal National Party currently ahead – the Liberal/National Coalition of Malcolm Turnbull will have a majority in the House of Representatives with at least 76 seats. Several of the cross-benchers / independents have indicated their support for the existing government. The final results for the Senate will take some time due to the new voting system. Currently the coalition are predicted to win 30-31 seats and the labor party 26-27 seats. The Australian Greens will probably have 8-9 seats.